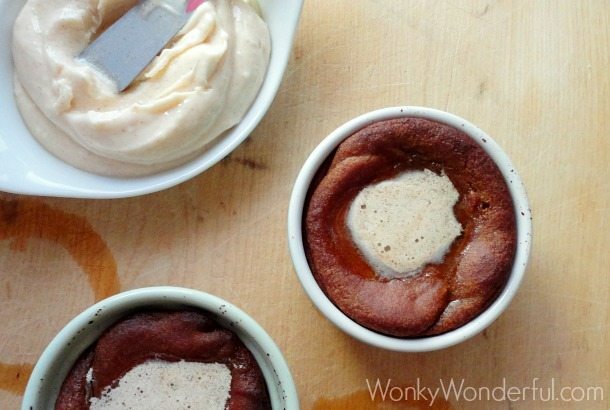 These Spiced Apple Popovers are a simple dessert or holiday treat! 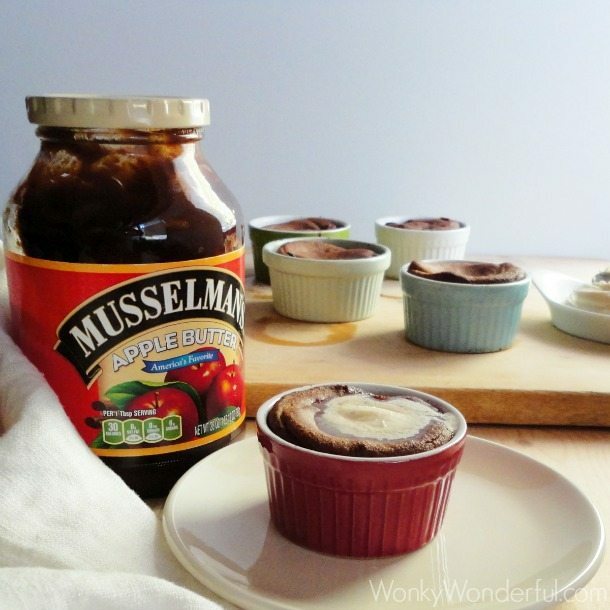 The popovers get their amazing flavor from Musselman’s Apple Butter. 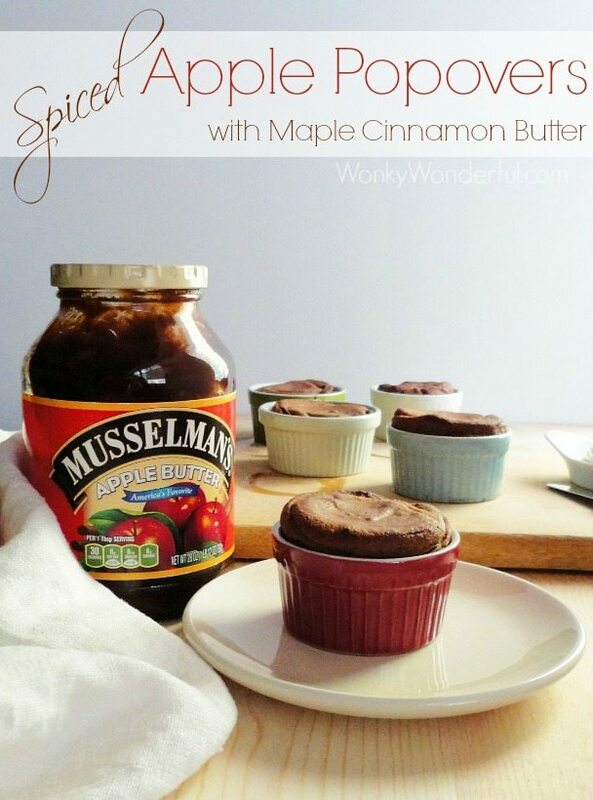 Add the Maple Cinnamon Butter Spread for a decadent fall flavored dessert! Popovers are a favorite recipe in my home. I can’t believe this is the first popover recipe that I have ever posted on WonkyWonderful! My daughter loves to help me make them because it is an easy one bowl recipe and she gets to be in charge of the whisk. Plain popovers are a light and hollow roll that are a great addition to any meal. 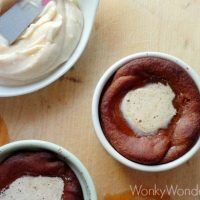 These Spiced Apple Popovers have the roll texture on the outside, but the inside reminds me of a warm soufflé that can be scooped out with a spoon. 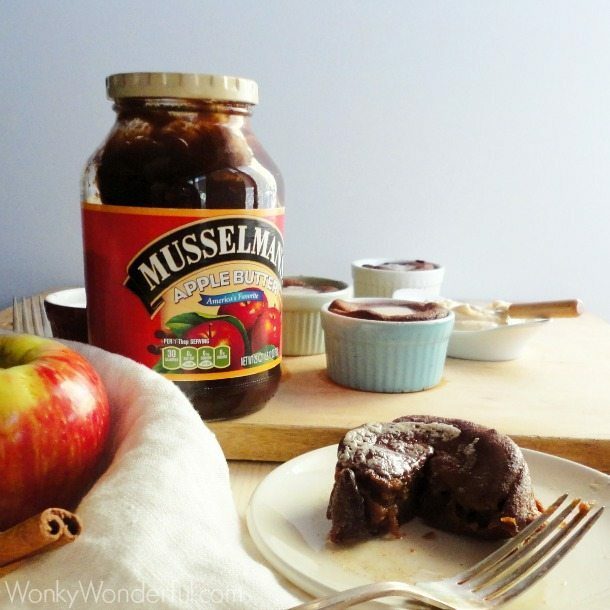 Musselman’s Apple Butter contacted me and offered to send their product so I could create a recipe and host a giveaway. 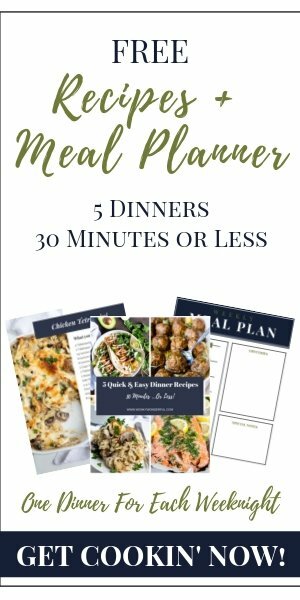 I was super excited because I love to take ingredients/products and figure out a way to use them in a new and unexpected way. Musselman’s is encouraging folks to put a new Spin on classic recipes by using their apple butter. They have also released a New Apple Butter E-Recipe Book that you can download for more tasty recipe ideas. Another reason that I was excited is because I have never really tried apple butter. I know, crazy … Right!?! According to my Mom I did try apple butter as a kid and was unimpressed. My tastes have changed . . . I love this stuff! I’ve been using it in all sorts of recipes and I have also been eating it by the spoonful! The Maple Cinnamon Butter Spread makes this already luxurious dessert even richer. The butter is loaded with flavor and spreadable while cold. Place 5 small (4 oz) ramekins on a cookie sheet and place in the oven to get HOT. In a large bowl, whisk together the egg, sugar, milk, apple butter, melted butter, salt and flour until just smooth. Remove ramekins from oven and distribute the 2 Tb of butter between the ramekins. Then spray each ramekin with non-stick cooking spray. Fill each ramekin with batter until about 3/4 full. Reduce heat to 350° and continue baking for 18-20 minutes. Remove from oven and serve immediately. Top with Maple Cinnamon Butter Spread. Combine all ingredients with a hand mixer. Transfer to a sealed container and refrigerate 1 hour before serving. Musselman’s was kind enough to supply the gift package below for one lucky winner. 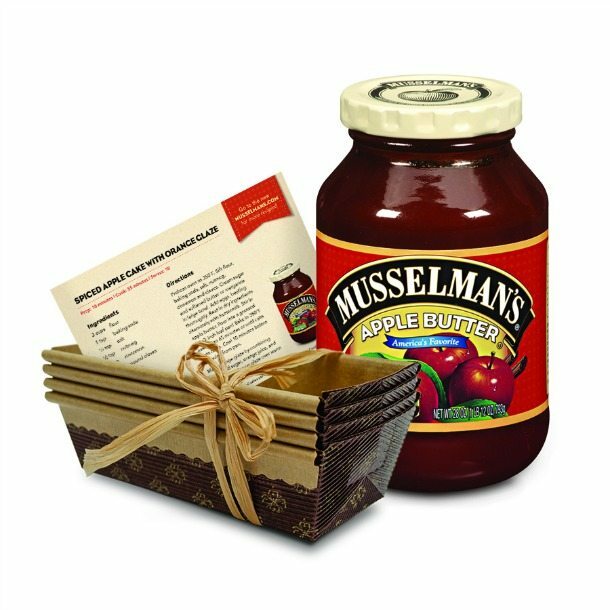 A jar of Musselman’s Apple Butter, Mini Loaf Pans and Recipe Cards to get you started on your holiday baking! Open To U.S. Residents Only. Enter using the Rafflecopter Form below. This is an easy-peasy giveaway. Just leave a comment on this post and confirm your entry on the Rafflecopter Form. 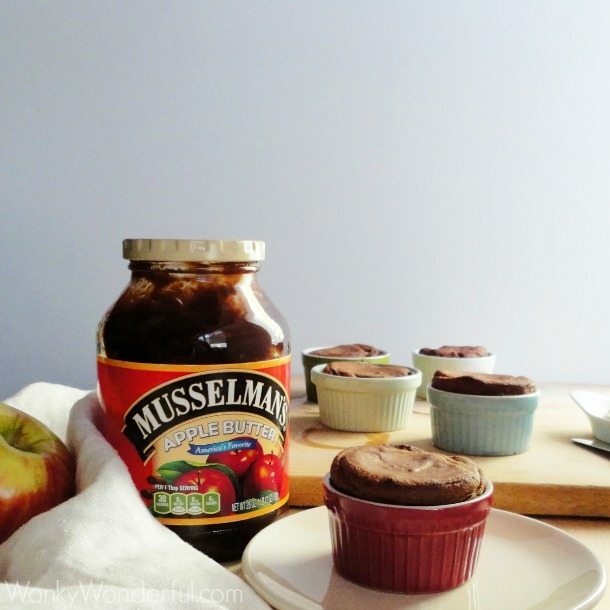 And, definitely take a moment to download Musselman’s New Apple Butter E-Recipe Book . . . It’s Free! Of course, I would love for you to follow me on my various social media outlets, but that is not required. This Giveaway Has Ended – Congratulations Michelle B. Not sure exactly if I would make something or just eat with fresh bread. I would definitely attempt to make those spiced apple popovers – they look delicious, and I love apple-anything! I would like to make some muffins for my Fiance to eat with the apple butter.